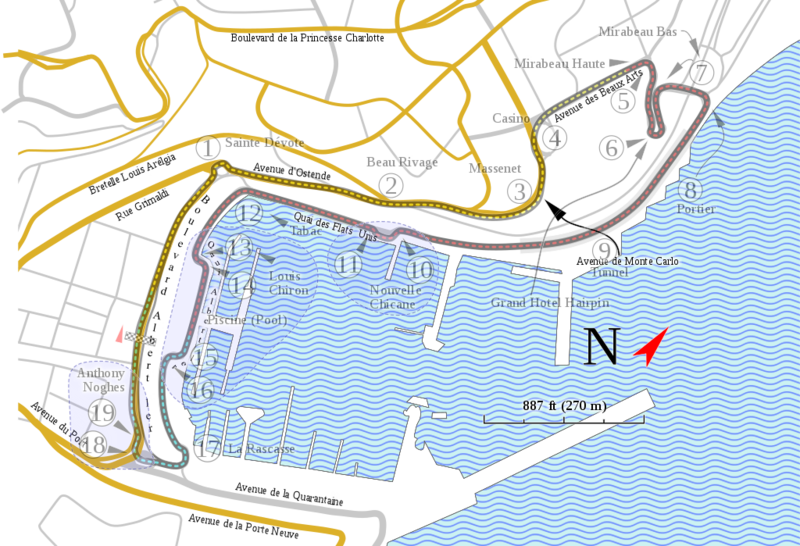 The most glamorous and spectacular Formula 1 Grand Prix of the season is arriving! 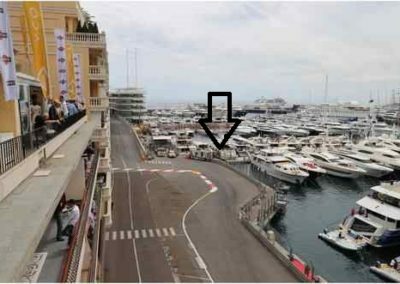 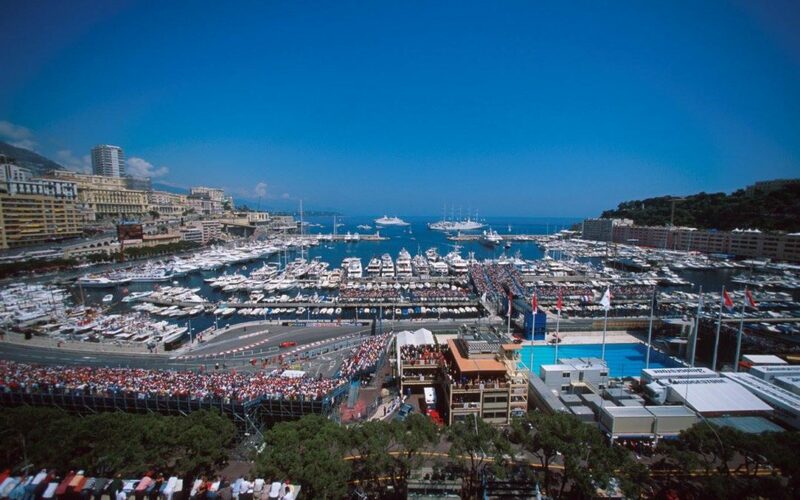 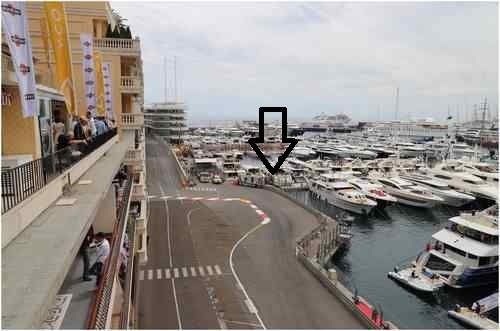 Don’t miss the Monaco Formula 1 Grand Prix which like the Indy 500 or Le Mans, it stands alone, almost distinct from the sport from which it was born. 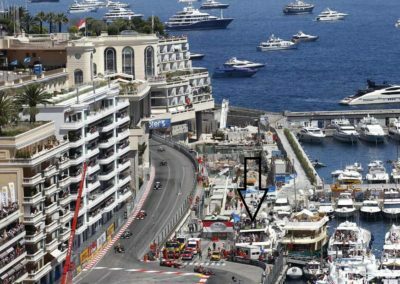 It’s a dream of every driver to win this Grand Prix in Monte Carlo which requires a combination of precision driving, technical excellence and sheer bravery. 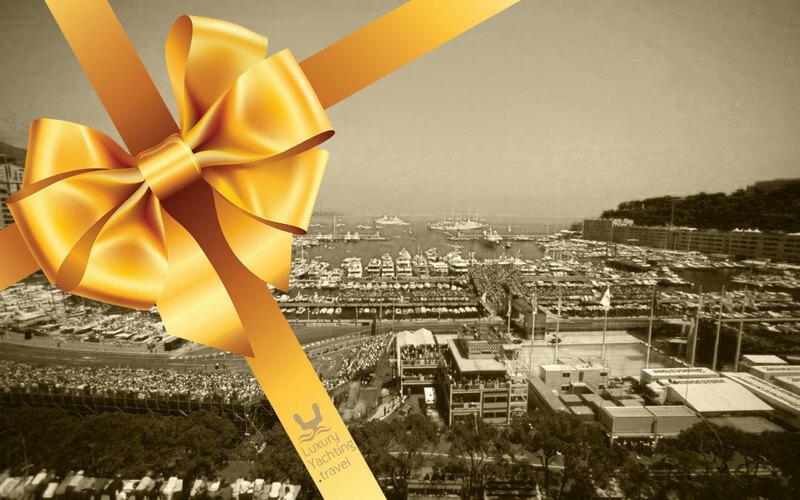 Enjoy the atmosphere of this unique, exclusive and exciting event from a yacht moored at the circuit with all the comfort you can imagine, attended by our selective and perfectly experienced professional crew. 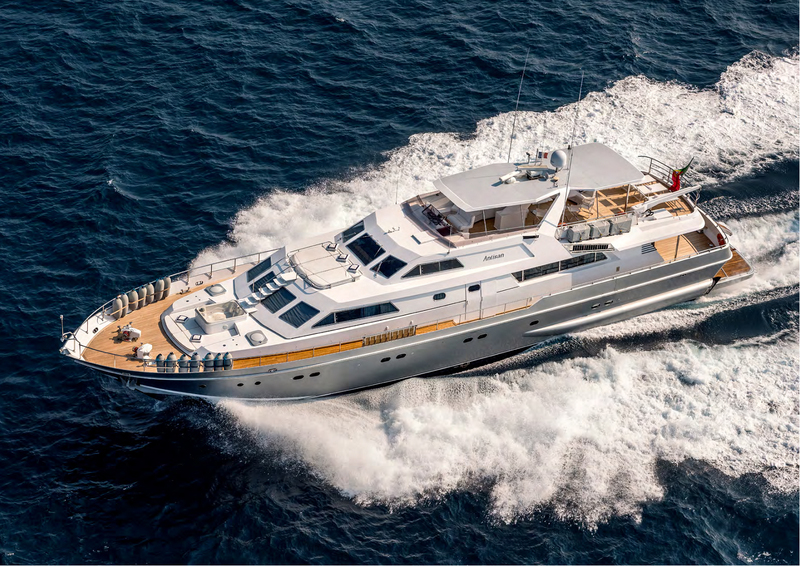 And, why not cruising around before or after the event surrounded by the magic of the Mediterranean.